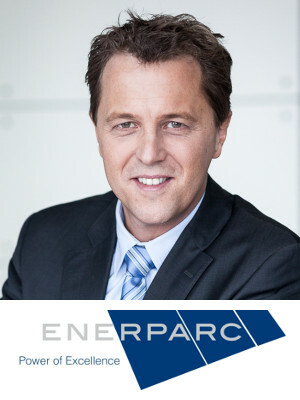 Mr. Stefan Müller is the Co-founder, shareholder of Enerparc AG and since the end of 2008 as a board member responsible for the international and operational business. After his diploma theses in 1992 in Solar Energy, he gained international experiences in different roles and various countries. He developed Enerparc to an international reputed EPC and IPP Player with a strong focus on engineering solutions for large-scale power plants.